Learn the Latest Marketing Techniques and Mindsets to Help Grow Your Teaching Business. Join the conversation and get advice from Private Teachers and Academy Owners just like you. 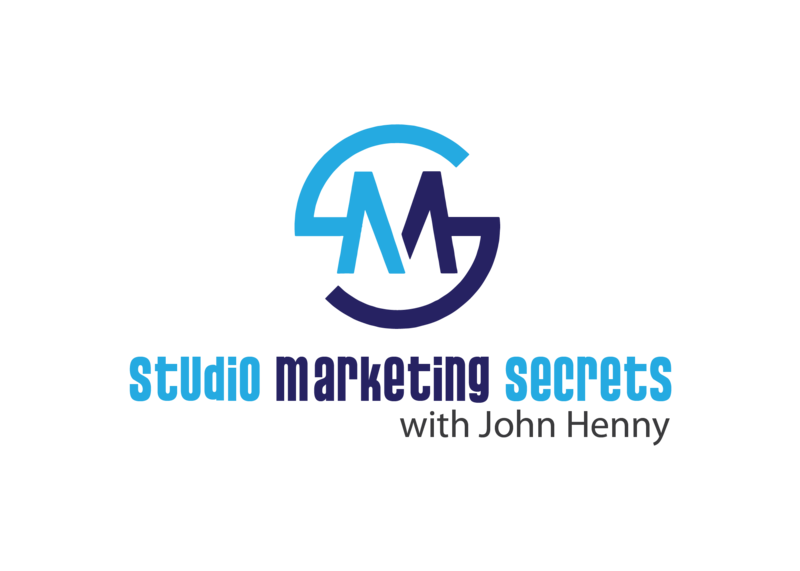 The Studio Marketing Secrets Insiders group is waiting for you on Facebook. 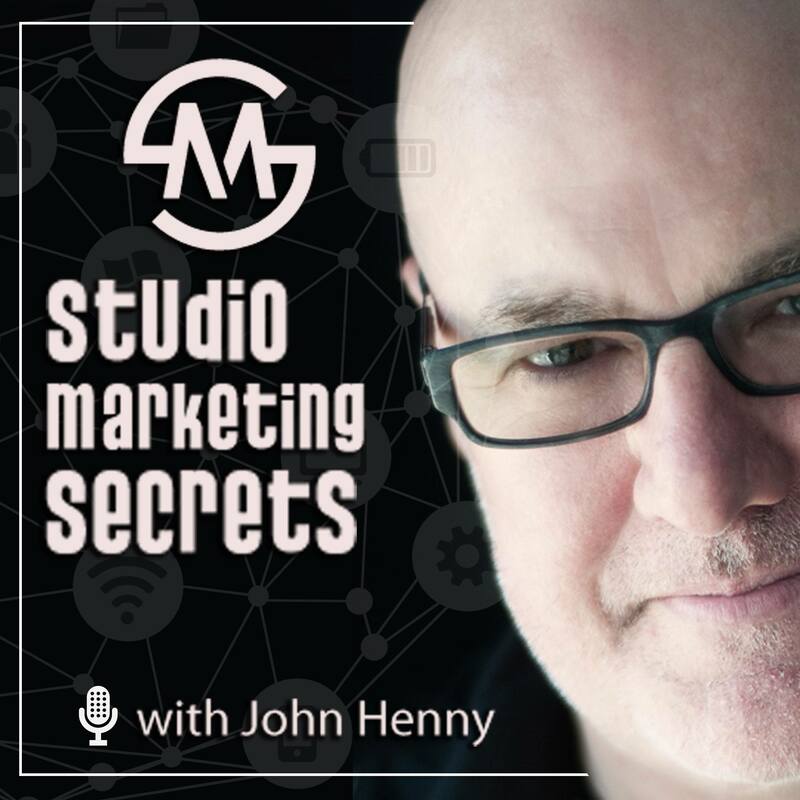 John Henny enjoys marketing and podcasting (obviously). 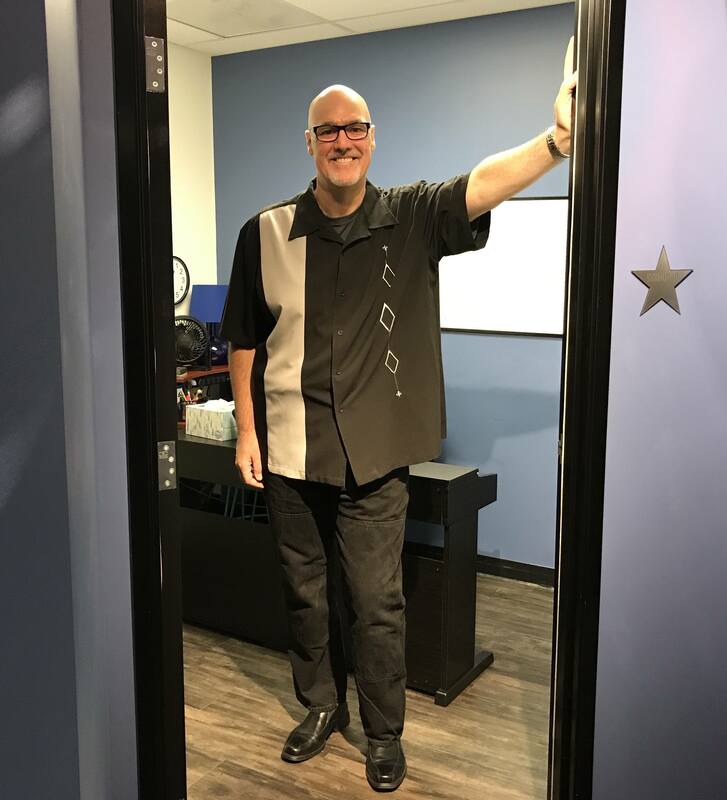 He is also constantly creating new online courses to help teachers and owners build their businesses. 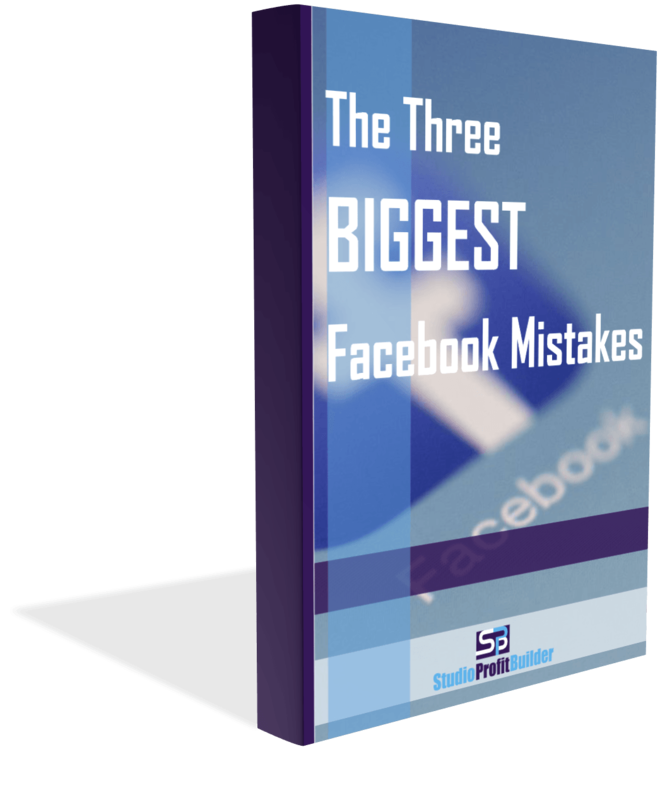 Get the 'Three Biggest Facebook Mistakes' for Free!